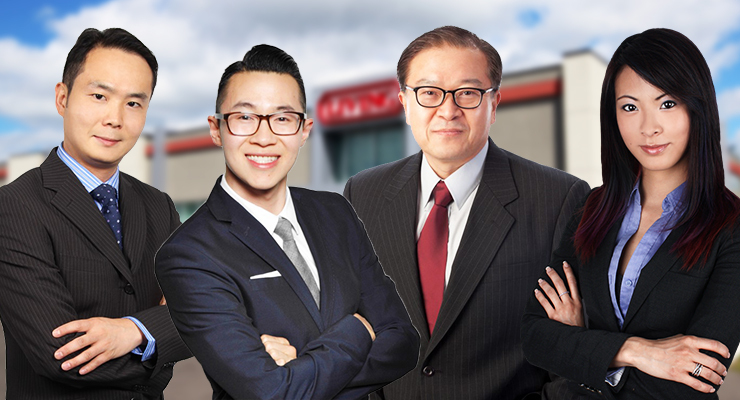 As Living Realty’s sales team continues to grow across our six branches in Markham, Toronto and Mississauga, Welcoming Our New Agents is a quarterly feature we’ve introduced to help our readers get acquainted with the brokerage’s newest faces. Transferred from Century 21 King’s Quay Real Estate Inc. Transferred from HomeLife Victory Team Realty Inc. Transferred from ReMax Realtron Realty, Inc.